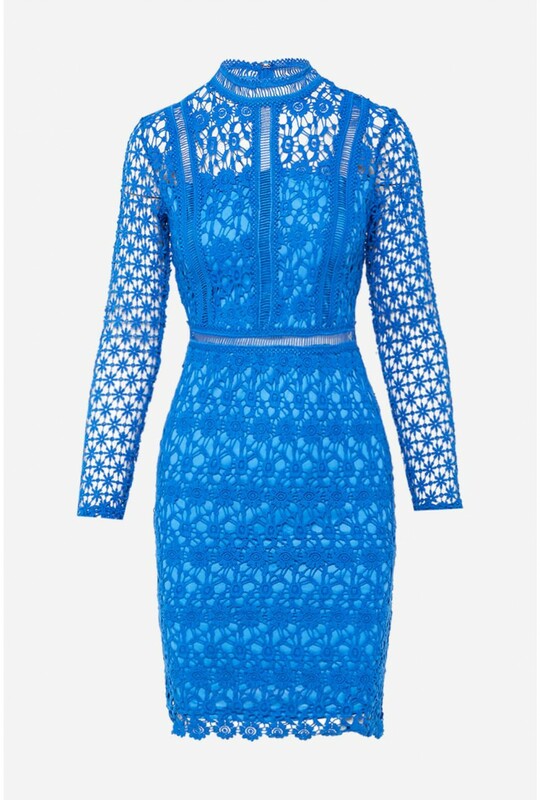 A Lace Dress is always a classic and timeless wardrobe staple. This midi Dress is perfect for your next wedding or party. Style with barely there heels and a clutch.